Home alcone ben nye favorites graftobian MAC mehron neutrogena Primer setting spray June 2013 Beauty Favorites & Giveaway! It's time for my monthly favorites! This time around, I really picked items that I found super useful whether on myself or clients. And this time around, I've got a giveaway. Check it out! I found this product at Norcostco and I'm so glad I did! It works amazing as a face anti-perspirant. If you have a problem with sweating off makeup, or if you just need an ultra intense pre-primer, this is great! I keep it in my kit and it's especially great for outdoor shoots and weddings. 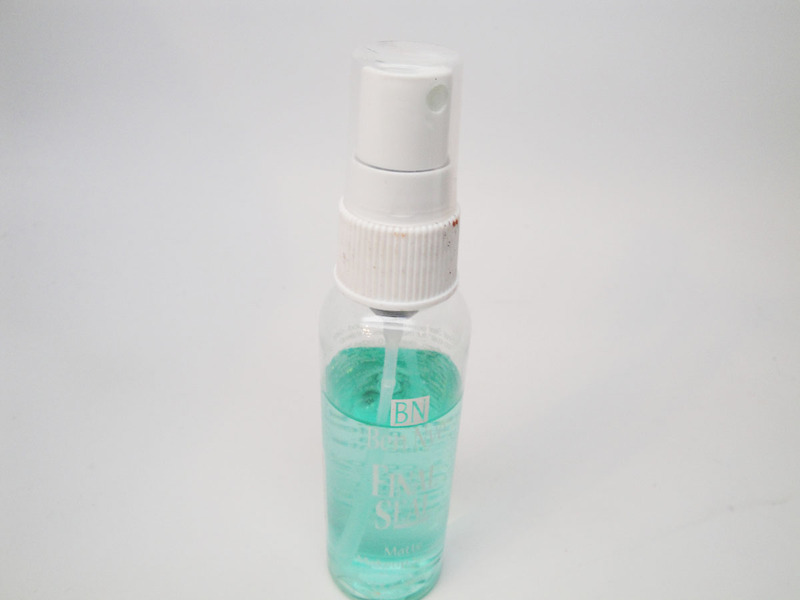 This is my new alternative to Model in a Bottle Setting Spray. This stuff does not budge! 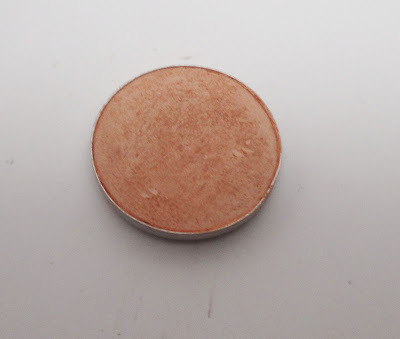 I used this as a lid/brow color in a recent wedding. I just love this color. 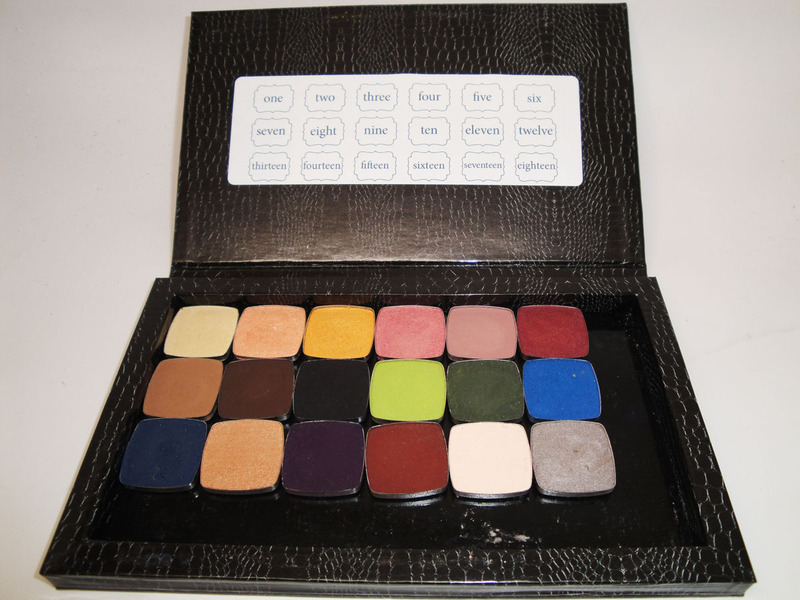 It is super flattering on a range of skin tones. 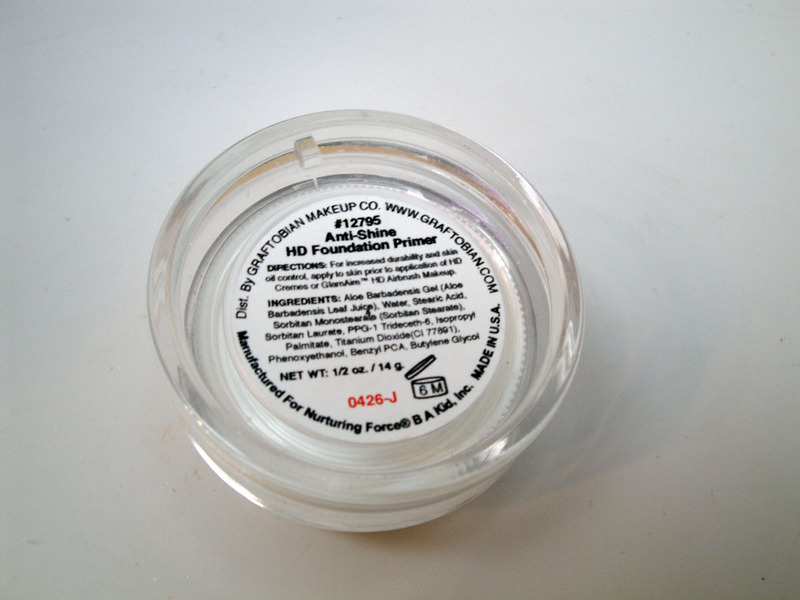 Nurturing Force, one of my favorite primer brands products this for Graftobian. I've had this forever but finally used it on myself as opposed to clients and fell in love! 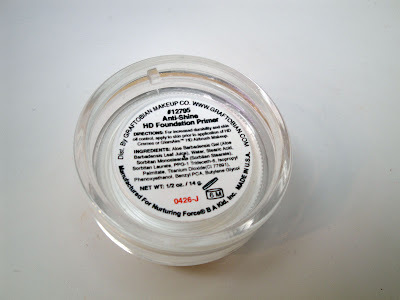 It makes my makeup last literally all day and applies more smoothly than Nurturing Force. This is definitely my go to summer primer. I'm kinda obsessed with purple lippies and this one is gorgeous! I top it off with a clear gloss to make it a little more comfortable for my dry lips, but you can wear it on it's own if you like a matte lip. 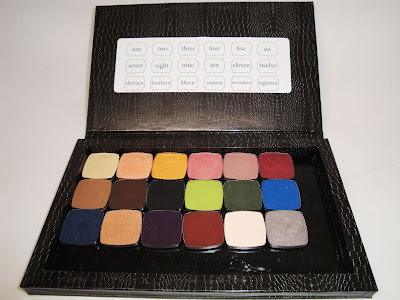 I bought this randomly when I was trying to expand my drugstore makeup collection for tutorials. This powder is awesome. It doesn't look cakey and really makes your makeup look like new. I'm so glad I purchased this. It's definitely become a staple makeup product. I'll pick a winner at random. I want to try like everything in this post. I need it with this GA heat and my oily skin. I;d love to try the powder! 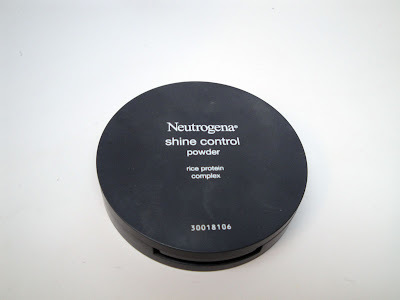 I would love to try this powder, I have oily skin and I'm always looking for something that helps. I would like to try this product. From your review, it sounds awesome! 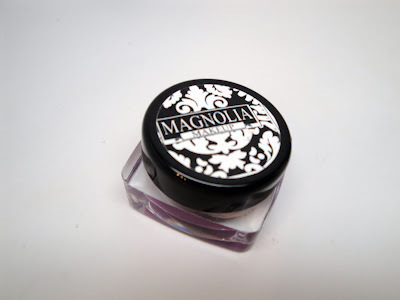 I'd Love to try out this Powder especially now that it is Summertime and tend to get more oily. Thanks Ren! I've been looking for a great powder. thanks! Would love to try the powder out since you love it so much. I haven't found one that works for me yet. I would love to win this! I've been looking for a good powder. Thanks for offering this giveaway, and God Bless! I would love to try this products. I would LOVE to try this Powder especially now that it is Summer Time when I tend to get a little bit more oily and it's really hard to find a good setting/blotting powder.